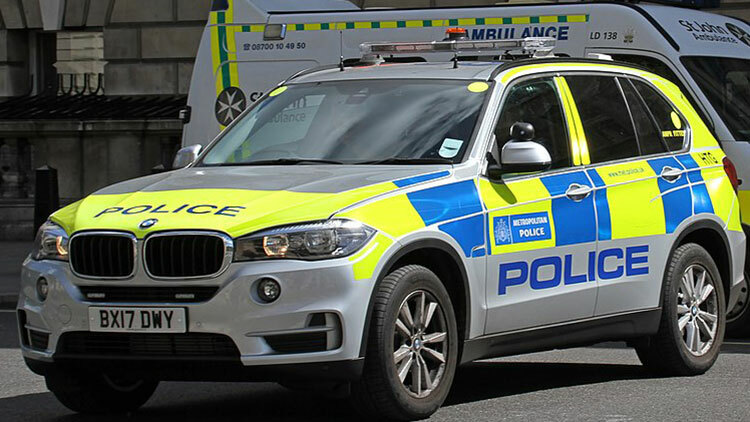 An investigation has been launched after 60-year-old man suffered serious injuries when he was struck by a car during a police chase in Catford. 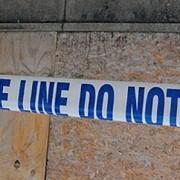 The man was discovered on Sandhurst Road last Thursday lunchtime and taken to an east London hospital. His next of kin were notified. 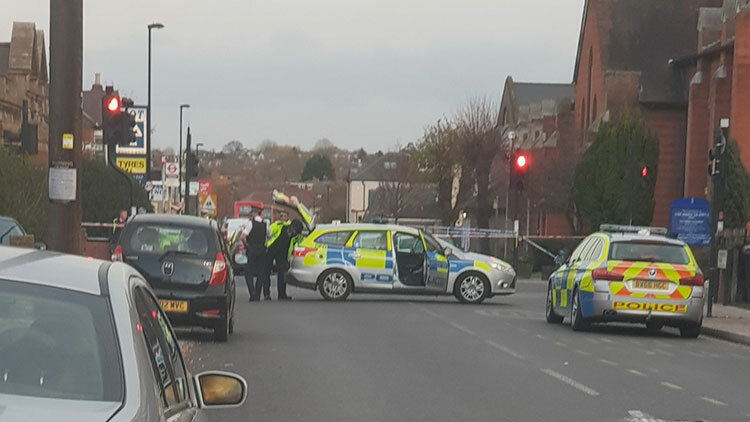 A man, 27, was arrested near the scene on suspicion of dangerous driving and was taken to a South London police station for questioning. The London Ambulance Service has confirmed a person has died at Mile End station after reports of a person on the tracks and disruption to the Central and District Lines, yesterday morning. Mile End station was evacuated when paramedics were called to save a casualty on the track. Passengers were urged to clear the area as the hazardous area response team (HART) and London’s Air Ambulance were called to the station. 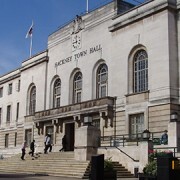 A London Ambulance Service spokeswoman confirmed that the casualty died at around 11am on Tuesday. 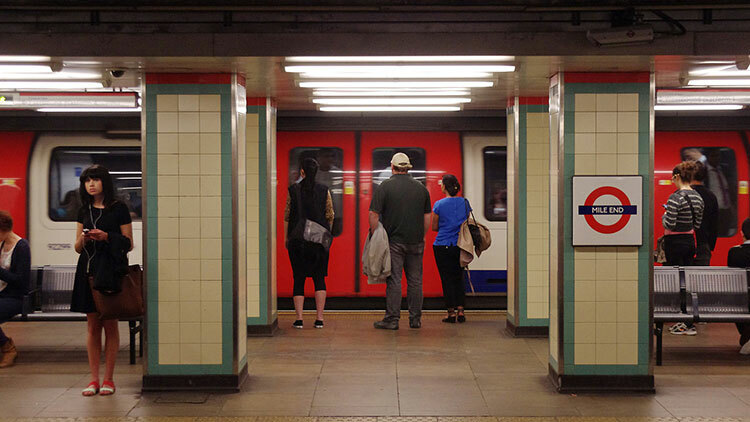 The Central line was part-suspended between Liverpool Street and Leytonstone while the paramedics attended the person. Police are investigating. British Transport Police officers have been granted Section 60, which gives police officers the right to stop-and-search anyone without suspicion. 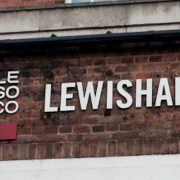 The move follows a high number of “highly concerning incidents” at Lewisham station in the past month involving weapons and knives. A total of 85 people were stopped-and-searched this weekend in Lewisham, Stratford and Ilford. Three people were arrested. 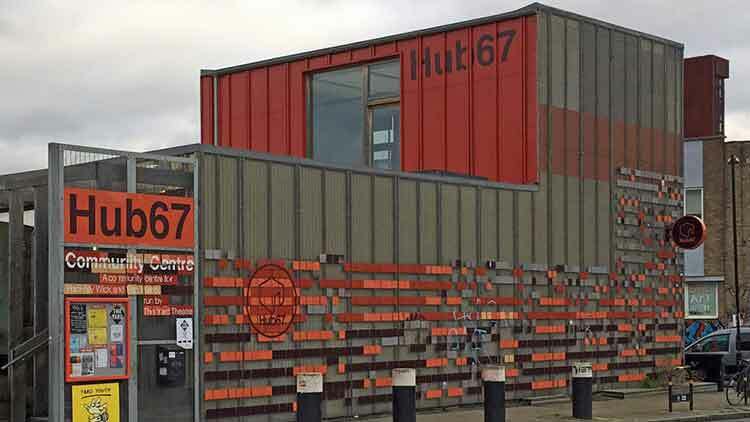 Hub67, a community centre in Hackney Wick attached to the Yard Theatre, has beaten its target of £12,000 as previously reported by EastLondonLines, raising over £13,000. 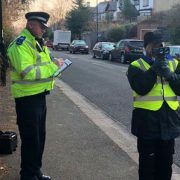 Donations are still accepted via the Big Give website https://secure.thebiggive.org.uk/projects/view/30233/ . 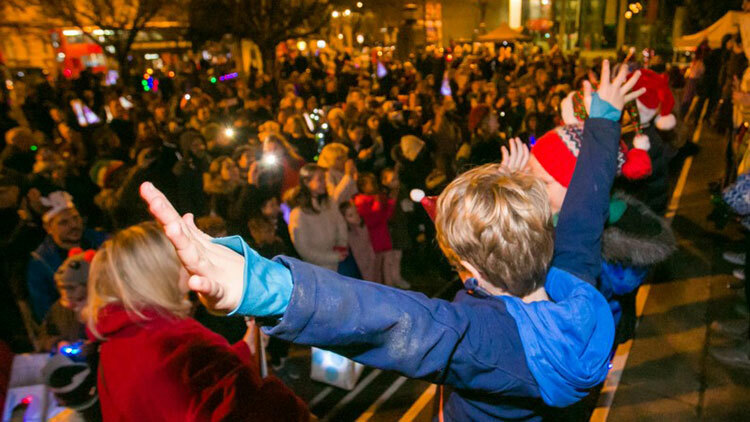 Hackney Council welcomed over 350 residents to their “festive light switch on.” The annual festive light switch on was joined by Rabbi Roni Tabik and the Simon Marks School choir to celebrate the Jewish festival of Hanukkah, lighting the Menorah, a nine branched candelabrum. Residents also took part in a sing-a-long with Hackney Music Service’s Junior Choir, where the crowd joined in to sing ‘Rudolph the Red Nosed Reindeer’.